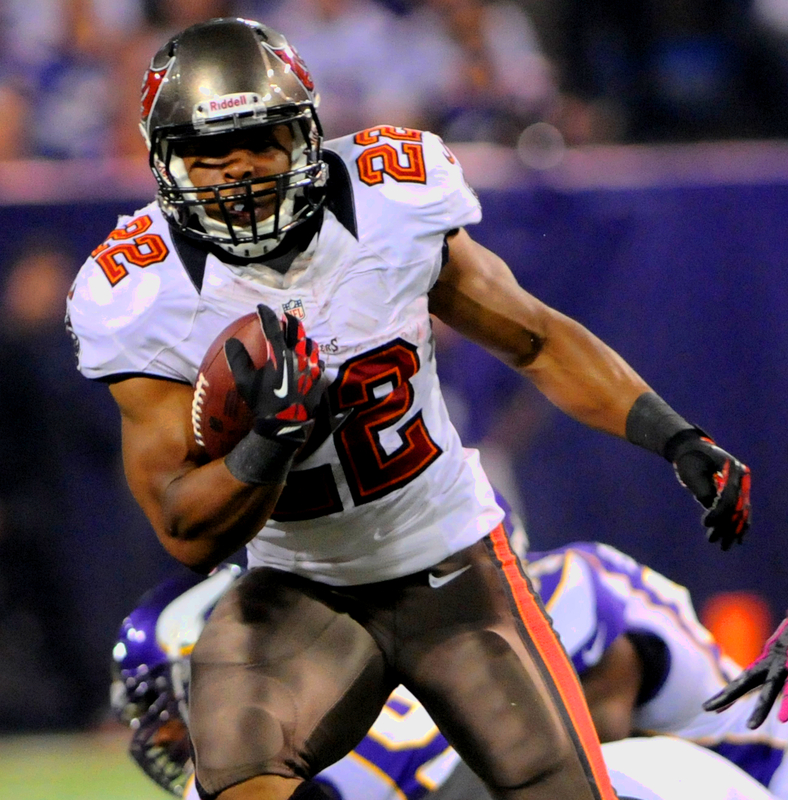 The Bucs have all but anointed rookie Charles Sims as their third down back, taking some of the load off Doug Martin. Martin will still be a RB1 but probably isn’t in the top-tier as many thought he could be. Chiefs tight end Travis Kelce isn’t participating in OTA’s and there’s currently no timetable for his return. Kelce could be a break out candidate if he ever sees the field. He’s still a buy for me. With the news of Vernon Davis holding out, at least initially, it should get more work in for second year tight end Vance McDonald. McDonald will be able to show what he has which could lead to more playing time. Eagles running back Darren Sproles should get 6-8 touches per game in the up-tempo Philadelphia offense. However, Sproles will be 31 and there’s a lot of touches to go around. His dynasty value is extremely low. Texans wide receiver DeAndre Hopkins is still learning the new offense in Houston. New coach Bill O’ Brien will probably utitlize the team’s strength which is in the running game. We don’t expect a big leap from Hopkins unless Andre Johnson is shipped out. Initial thoughts had Anthony Hitchens being first up to replace Dallas linebacker Sean Lee in the middle but now it could be second-year linebacker DeVonte Holloman. It’s a fluid situation and definitely one to monitor. This entry was posted in Daily Update and tagged andre johnson, charles sims, darren sproles, deandre hopkins, devonte holloman, doug martin, travis kelce, vance mcdonald, vernon davis. Bookmark the permalink.